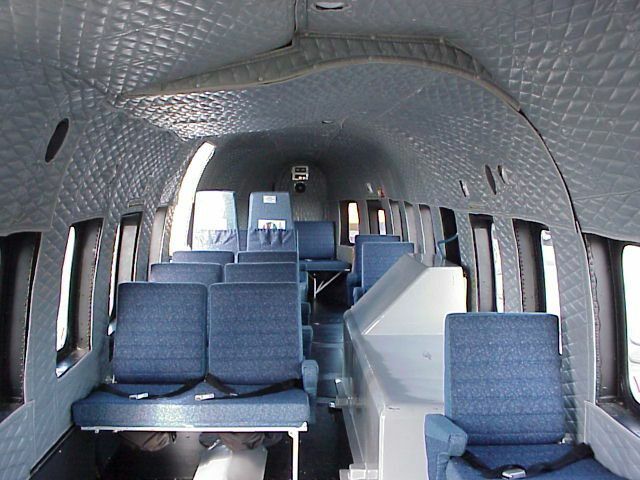 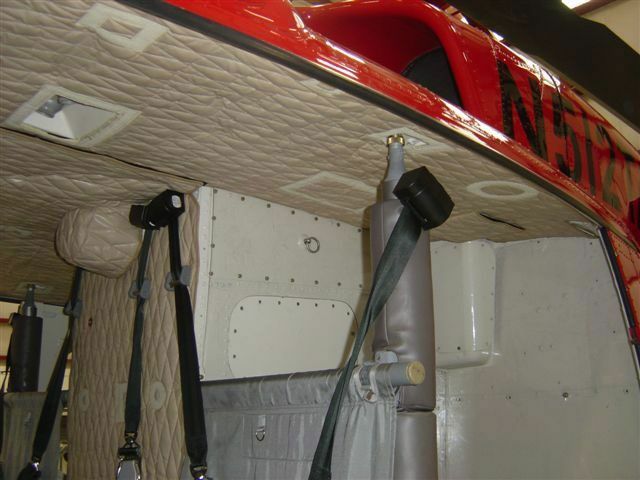 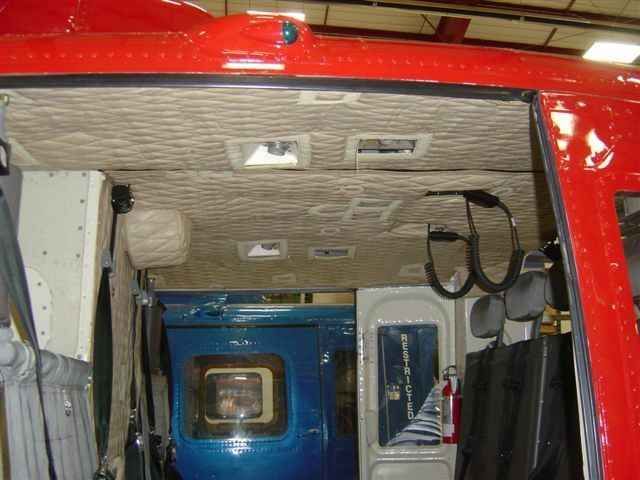 Green Mountain Aviation offers soft interior assemblies for all major aircraft – Skiorsky, Bell and Eurocopter. 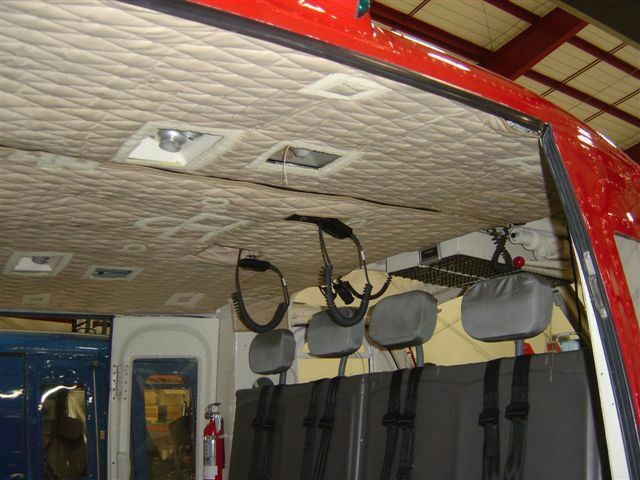 Noise control in your fixed or rotary wing aircraft is important for your concentration, comfort and hearing. 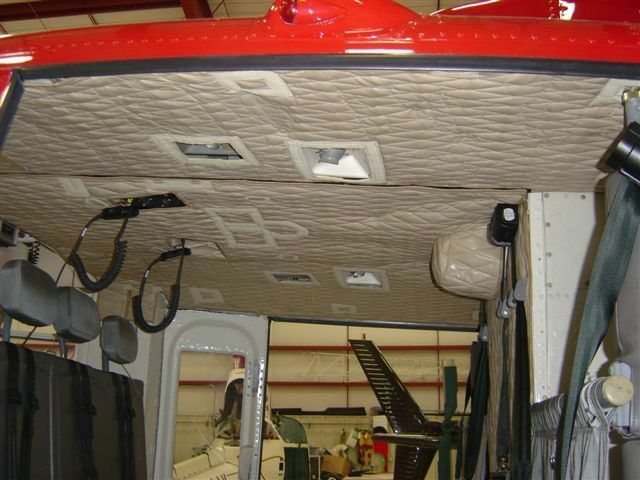 Green Mountain Aviation provides efficient soundproofing products and services for reducing in-flight vibration and noise. 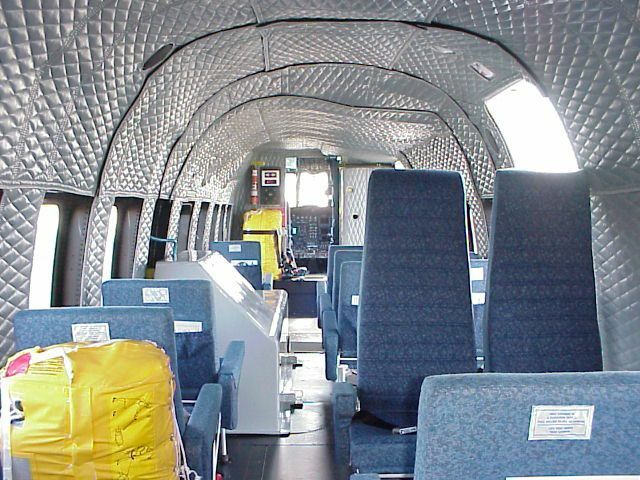 Contact us to learn more about the materials we carry that give you excellent performance as noise barriers and vibration damping.